Be it a ruptured tooth surface, or a decayed one, dental fillings are designed to remove tooth decay and preserve teeth from infection. These bio-compatible, dental restorations that help preserve teeth’s function and form to a wide extent. They also serve as a cosmetic solution for damaged and dull teeth. Your dental filling at San Mateo, CA, aims to restore teeth to its health after a cavity removal procedure. They can also repair teeth that have been broken, cracked, or worn down. There are several types of dental fillings available. The most common ones are Gold, Amalgam, Silver, and Composite Fillings. 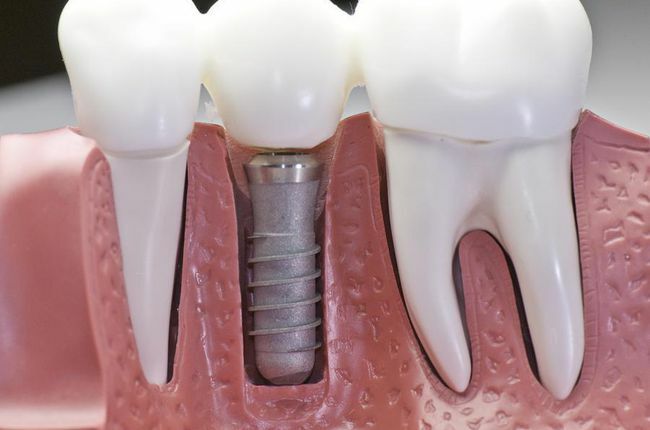 Fillings are easy to insert and does not consume much chair-time from the patient. The dentist would first numb the area of teeth where the filling must go. An instrument such as a drill or air abrasion instrument will be used to develop a hole into the tooth. It is by this channel that the dentist would remove any decayed particles, if any. 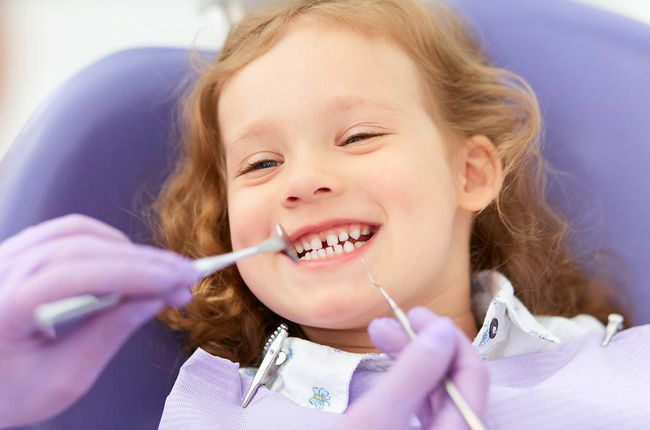 Your San Mateo dentist would ideally use devices which the patient is comfortable with. Once the cavity is removed, the dentist will prepare room to include the filling. Before introducing the filling, your San Mateo dentist will ensure whether the bottom of the cavity has extended near the nerve line. 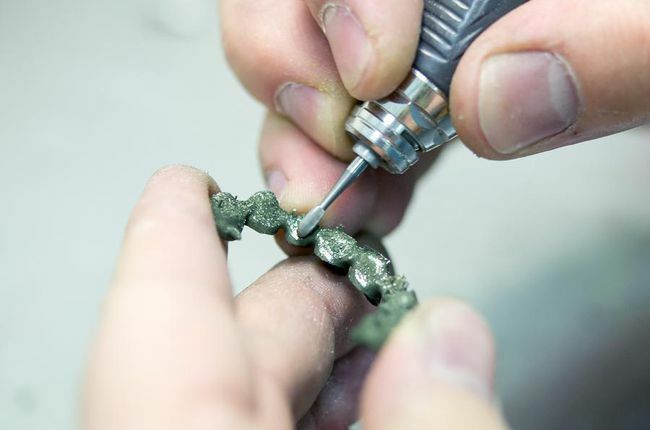 In such cases, a resin material will be introduced before inserting the filling to ensure that the patient will be comfortable before placing the filling material. After filling the cavity with the filling material, the hole will be sealed and polished. 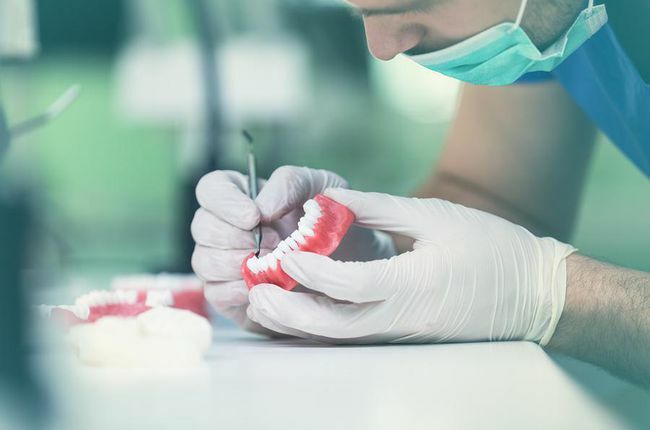 If you are worried about giving out a full smile right away after a filling, and wished if they weren’t so noticeable, tooth-colored fillings may just do the trick. Composite or tooth-colored filling are used to repair cracks, chipped, or broken portions of teeth. They are very much in demand as they are known to match the shade of your natural teeth making it hard to notice. As they are free of metallic substance, composite fillings are known to be safe and free of side-effects. Schedule your appointment with Dr. Lee for your dental fillings at Bay Star Dental, San Mateo, today!